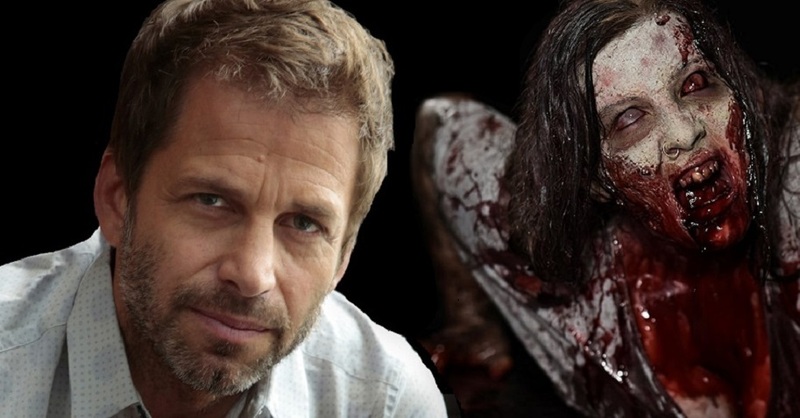 Zack Snyder is returning to his zombie roots to direct and produce “Army of the Dead” at Netflix. Joby Harold is writing the screenplay from Snyder’s story. “Army of the Dead” is set following a zombie outbreak in Las Vegas, when a group of mercenaries take the ultimate gamble, venturing into the quarantine zone to pull off the greatest heist ever attempted. Snyder is producing the pic with his spouse Deborah Snyder and Wesley Coller from the Stone Quarry. Principal photography is set to begin later this year. Snyder was in post-production on “Justice League” when a family tragedy forced him to step down from the film. Joss Whedon handled reshoots and finished post-production. Snyder’s “Dawn of the Dead” was a remake of George A. Romero’s 1978 movie, and starred Sarah Polley, Ving Rhames, Jake Weber, and Mekhi Phifer. It grossed $102 million worldwide on a $25 million budget. That led to Snyder and Harold writing a sequel for “Dawn of the Dead,” which was set up at Warner Bros., but ultimately scrubbed in 2012.